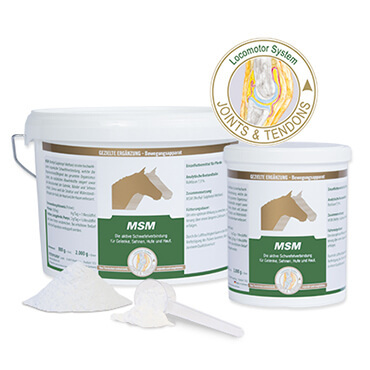 The Single Substance Line - single components and micronutrients for horses allow for an individual and customized supply. Our product finder will help you find the right product for you. Simply select the desired application areas or active ingredients you need from one of the following groups. 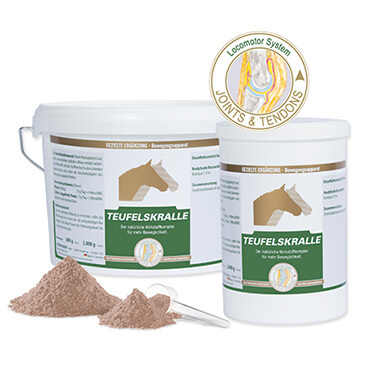 TEUFELSKRALLE for strong joints and cartilage with devil’s claw. ZINK allows for a targeted supply with highly effective, organically bound zinc. 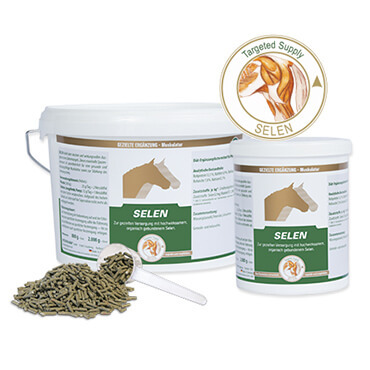 SELEN allows for a targeted supply with highly effective, organically bound selenium. 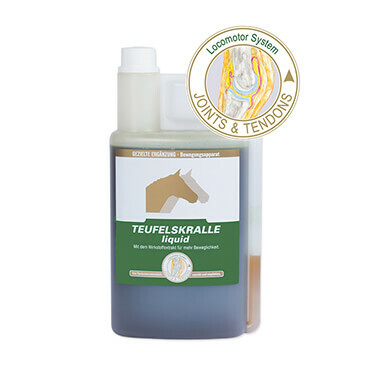 TEUFELSKRALLE liquid with the active-agent extract for more mobility. 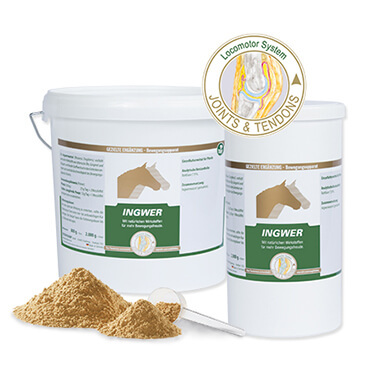 INGWER for strong joints and cartilage with 100 % ginger. 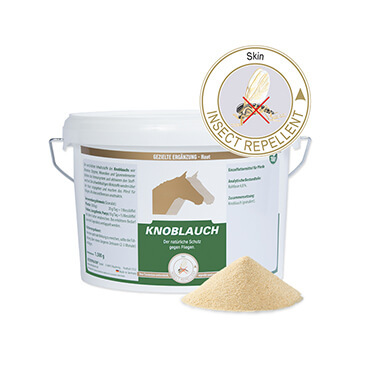 KNOBLAUCH the natural insect protection from the inside with 100 % garlic. MSM for strong joints and cartilage. 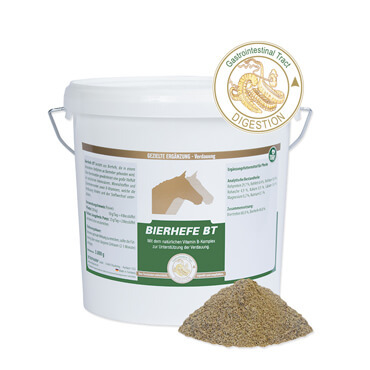 BIERHEFE BT with the natural vitamin B-complex. 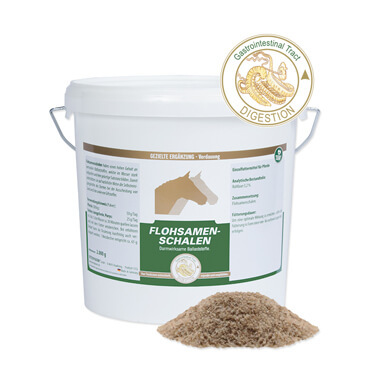 FLOHSAMENSCHALEN consist of psyllium seed husks for a consistent and smooth course of digestive processes.